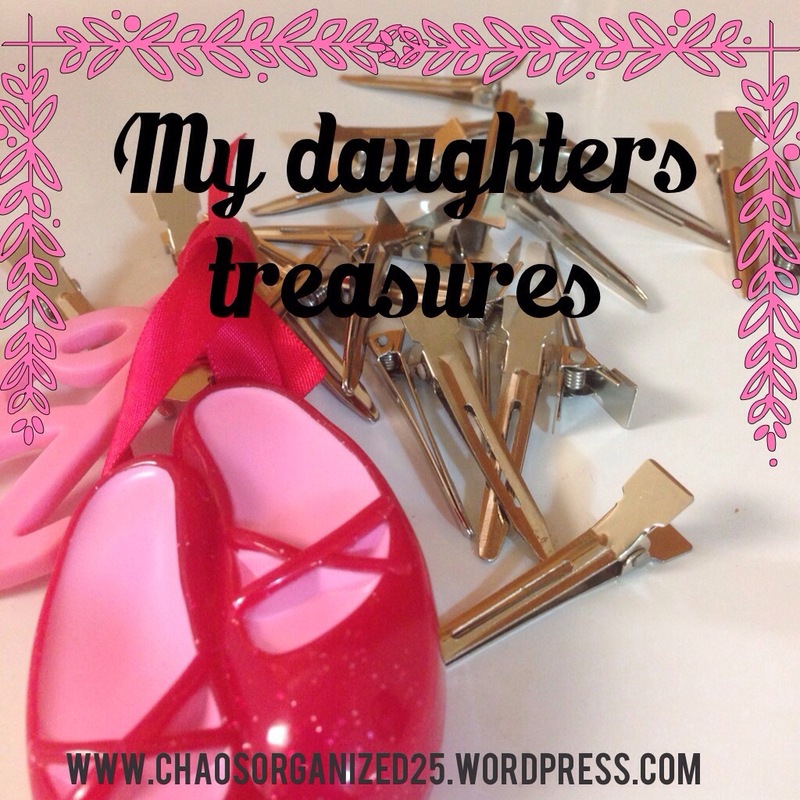 Mommy Moment Mondays: Check Your Pockets! Oh the things your find in your washing machine. Things that should not be in your washing machine. Things your children put in their pockets that end up in the washing machine. And millions of other things that end up in the trash that shouldn’t be, the fridge that shouldn’t be, and under beds that shouldn’t be. As moms, we all have these experiences. I remember to stay calm, and you should too. Why? Because up until that point, your child has no idea it is wrong to put anything that doesn’t belong in those place. For example, this is what I found in my washing machine this morning. My child had no idea it was wrong to not check your pockets before putting your dirty clothes in the laundry basket. Why? Because I never taught her to check her pockets for little treasures. So before I ran my mouth and went off the handle, I had to take a breath and realize she didn’t do it out of malice, but did it out of naiveness. That small pause made me think about a lot of things. What else was I getting angry at my children for when it was pure innocence on their part instead of the deviousness I felt it was? Probably a whole hell of a lot of things. My children are smart, smarter than you think, smarter than I think. There are times I don’t give them enough credit and times I forget how little they are. So this morning after I discovered all her little treasures in the washer, I smiled, laughed and showed Hubs. This afternoon when she gets home from school I will shower her what I found. I will bite my tongue and hold back my irritatedness, and calmly explain to all my children to check their pockets before putting their dirty clothes in the basket (and hope Hubs is within ear shot). And then, along with the dirty laundry hiding under her bed, and empty cups of now cottage cheese I found while cleaning out her toy box, I will explain to all of them (for the umteithbillion time) where our dirty dishes and clothes go. Why? There is still innocence in my children. They have not reached the age of maliciousness (maybe I’m the naive one) . This entry was posted in Mommy Moment Mondays and tagged children, chores, clean clothes, clothes, dirty clothes, husband, innocent, laundry, life lessons, malice, mom, mommyhood, naive, spoiled milk, sweet. Bookmark the permalink.